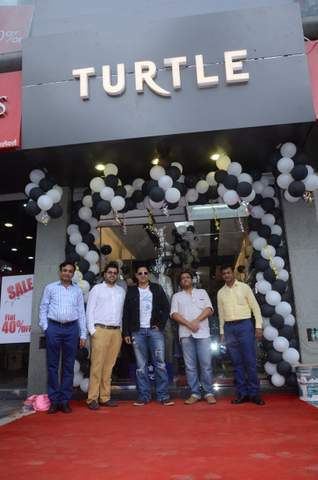 The men’s lifestyle brand, Turtle marks its entry into the fashion capital, Mumbai as it launches exclusive outlet in the city. With its latest foray, the brand will offer an assortment of stylish apparel and trendy accessories and will aim to provide world class fashion at an affordable price. 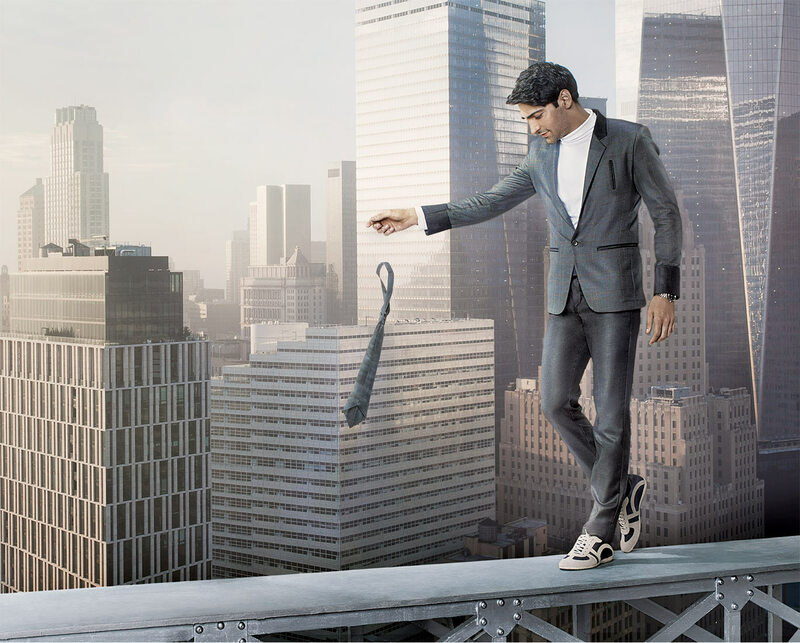 Looking at the changing trends of the way consumers dress and the breaking walls between formal and informal dressing, Vimal launches a range of informal or as they say ‘Unformal’ range of clothing for men. Decades old menswear brand has been known for its formal wear and suiting and shirting lengths, with the new range will be able to reach to wider audience than just being a typecast. The new Unformal Fashion range from Vimal has been designed to cater to today’s youth who want to break away from the conventional formal wear concept and are looking for new ways to make formal wear interesting. The new range comprises four exciting, trendier and fashionable products and includes Fashion Jacketing, Fashion Cottons, Fashion & Feel and Fashion Ceremonials. The maternity apparel brand from the house of Yashram Lifestyle, Morph Maternity, announces its plans to expand retail presence through franchised stores. Currently operating through two stores in Bangalore and online through it own store and other kids and mother online stores, now with the plan in hand will tap the Rs 1,000 crore market for maternity wear. The franchisee according to Deepa A Kumar, Founder and Director, Morph Maternity, will have to make an investment of Rs 15-20 lakh and an area of 500 sq ft.
One of the leading denimwear brand, Pepe Jeans India has appointed Kavindra Mishra as the CEO. With this new post, Mishra will be responsible to expand the existing business portfolio. Mishra, who holds a Master’s degree from IIM, Bangalore in 1999, started his retail journey as the Area Sales Manager at Madura Coats and stepped up the ladder at Madura Garments as Brand Manager for Allen Solly. He served Allen Solly for five years and worked on successful campaigns including “Solly at Work”. He then moved Tommy Hilfiger in 2006 as VP, where he looked after the entire retail vertical of the brand in India. In 2009, he joined United Colors of Benetton (UCB) to be their commercial director before he moved to Pepe. 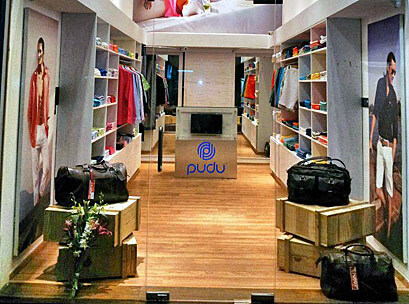 The menswear retailer, Pudu Lifestyle, will open its second retail store at Bangalore tomorrow. 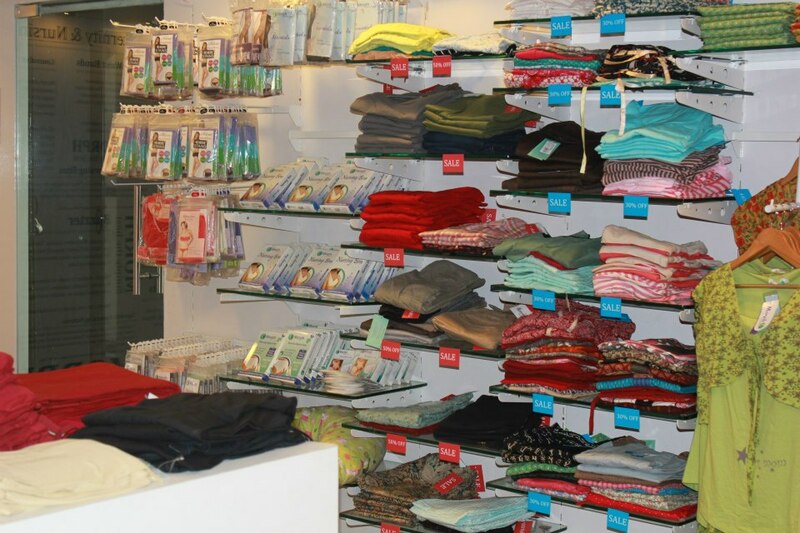 The retailer currently operates through its first franchised store in Goa which was opened last year. The brand is known for its contemporary yet classic designs inspired by international trends. FREECULTR, a one of its kind online retailer, has launched a special offer for its customers. Under the offer, FREECULTR launches a limited edition of watches that customers can grab for free on all orders above Rs 1,990. These neon watches are a reason enough for customers to shop this monsoon. Rains are the most awaited every year as they kill the “ohh so” scorching heat. Taking you away from the summers, monsoon is always a season of fun, love and enjoyment, whether its with family, friends or that special someone. So as you enjoy this season why not do it fashionably. We share a few products that let you get drenched bright in style.